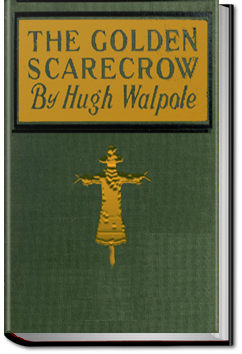 Toying with the distinctions between reader and narrator, author and character, imagination and perception, Sir Hugh Seymour Walpole’s The Golden Scarecrow, in nine chapters, presents nine stories of nine children, united by location, more or less. 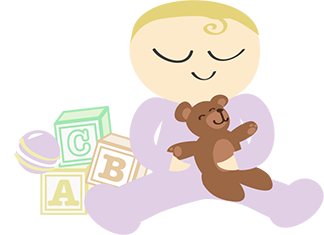 A tenth story of a tenth life, divided into Prologue and Epilogue, provides a different sort of unity. These gentle and horrible tales of the weird may seem suitable for young readers, then again, they may not. 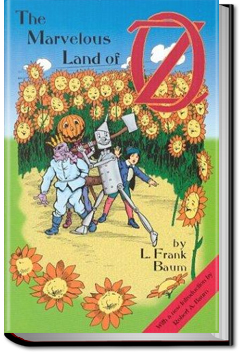 The Marvelous Land of Oz is the second of the Oz books. It follows the adventures of the Scarecrow, the Tin Woodman and Tip. The Emerald City has been taken over by the Army of Revolt, and our adventurous friends need the help of Glinda the Good to return it to its rightful ruler. 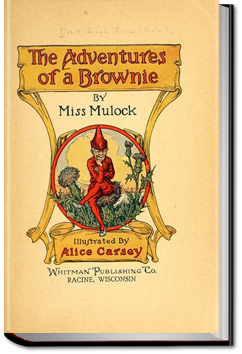 Adventures of a Brownie follows the life of a brownie who lives in a family’s coal cellar and the adventures he gets into with the members of the household. Winner of the prestigious John Newbery Medal literary award. 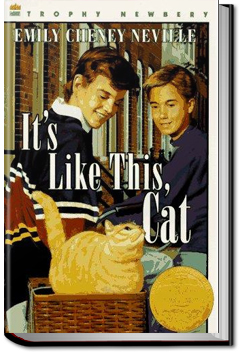 It’s Like This, Cat is the story of a young man, Dave Mitchell, and how he grew to maturity, helped along indirectly by a stray cat that he brought home from Crazy Kate, the neighborhood Cat Lady. Dave lives in New York City with his lawyer father and his mother, who has bouts of asthma brought on by family strife. The cat, named “Cat” lives a wild life that brings Dave in contact with a future friend and girl friend. Dave’s adventures take him throughout areas of New York City, and the reader is treated to descriptions of famous city landmarks. With Dave’s new cat-related experiences comes an increased appreciation for his parents and deepening care for his new friends. Buster Bumblebee and his family move into a new home. Excitement and buzzing abound. Buster meet a strange fellow called a carpenter bee, way too many chirpy crickets, and even finds his own long lost sister. Later in his adventurous life, Buster learns of another kind of Bee, a Raising Bee and how much food is available for everyone there. 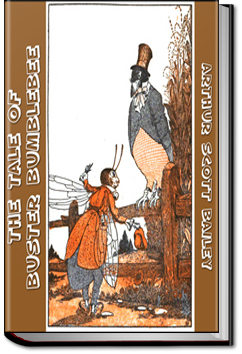 All in all, this tale will bring smiles and grins to listeners young and old as it tells of Buster Bumblebee, a young bee with a lot to learn but a heart of gold. 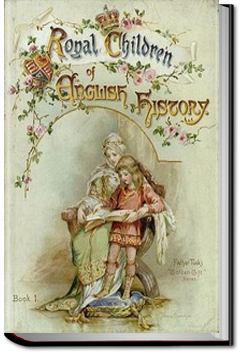 E. Nesbit writes about some of the people behind the names, dates and battles of English History in this lovely book for older children.